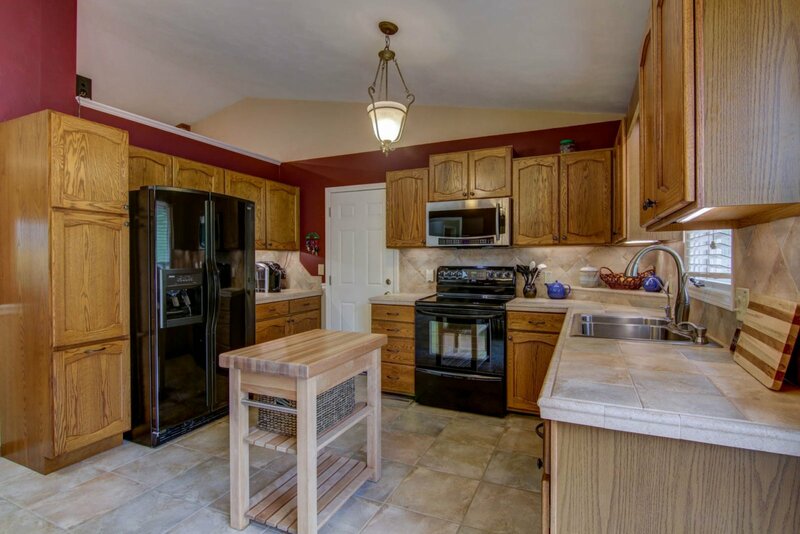 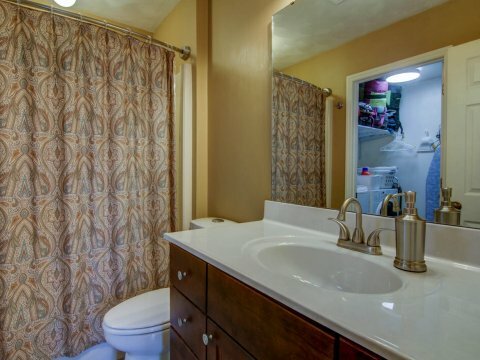 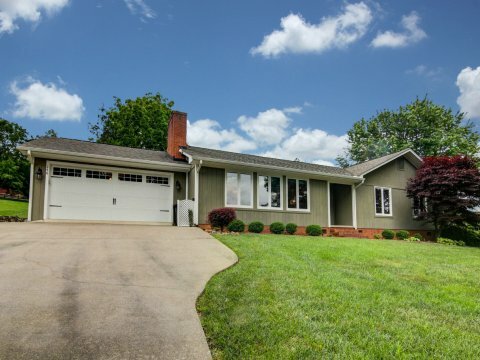 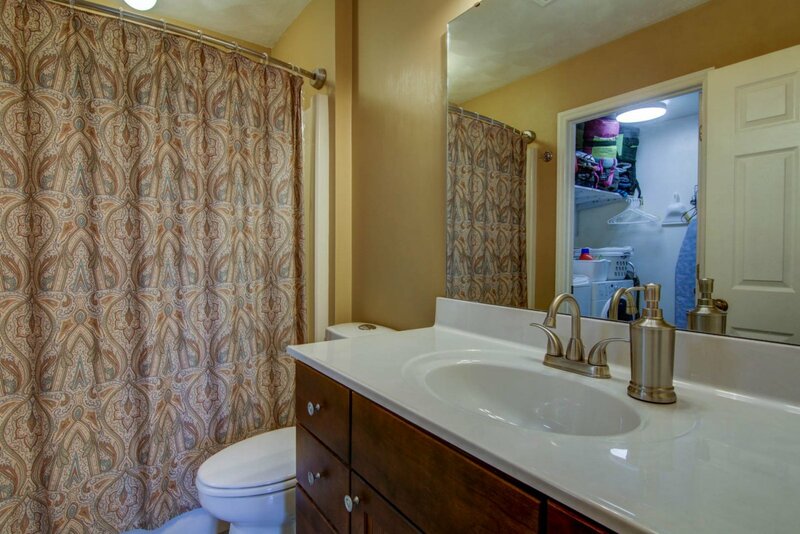 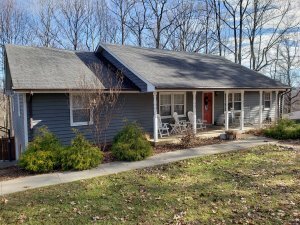 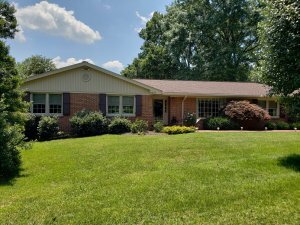 True One-Level-Living, and extensive upgrades in this 3 BR 2 BA Daleville Ranch! 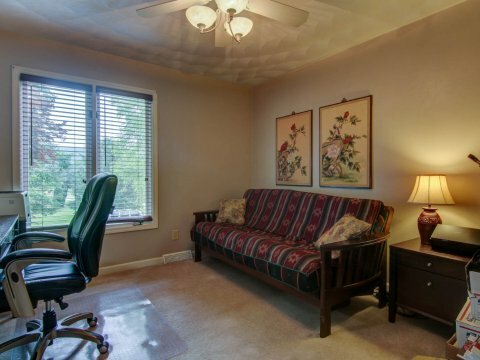 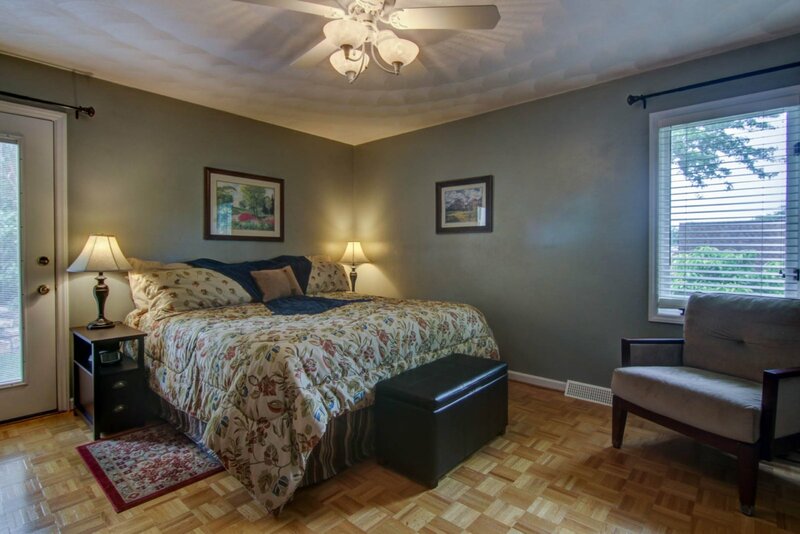 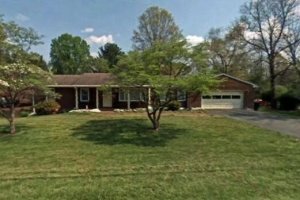 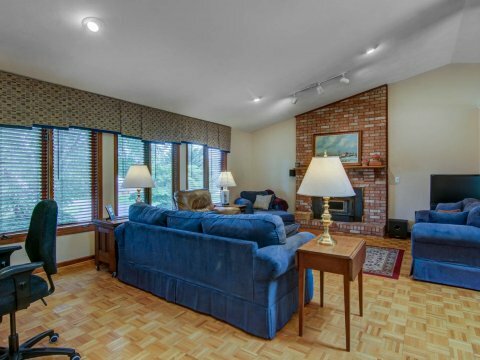 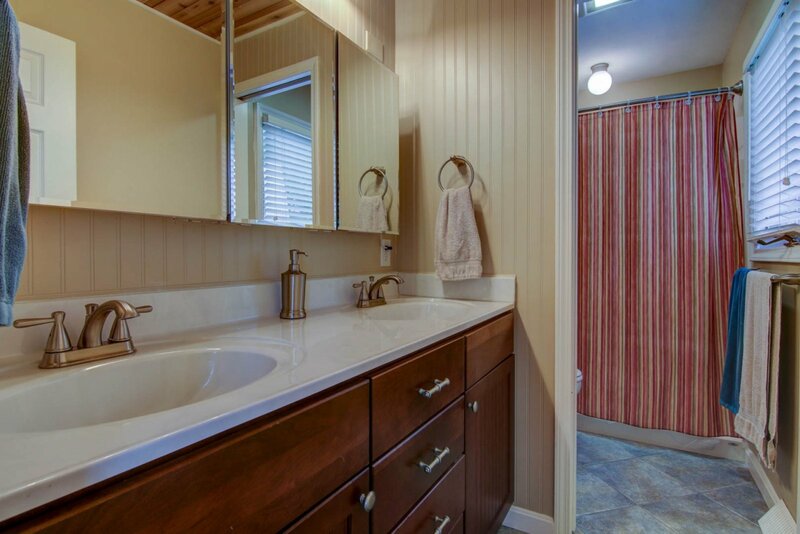 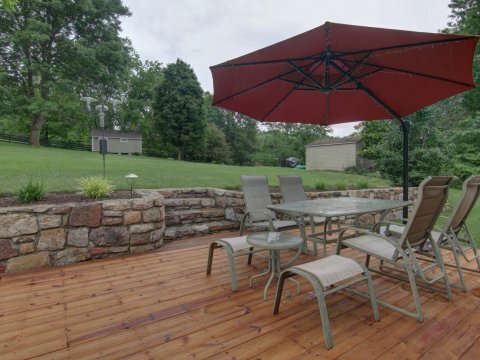 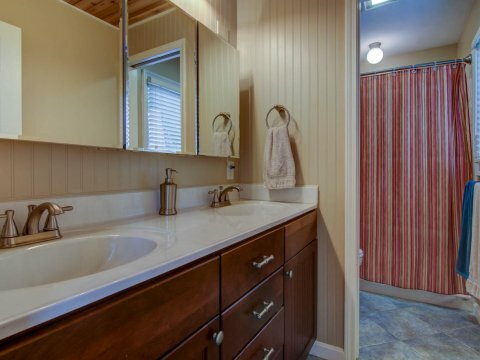 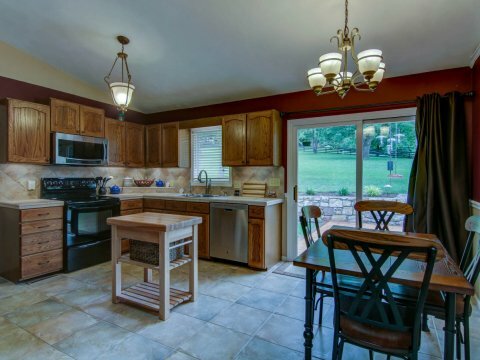 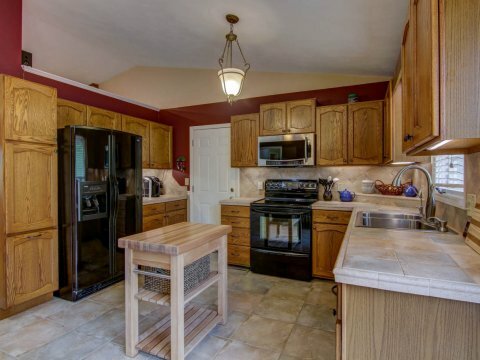 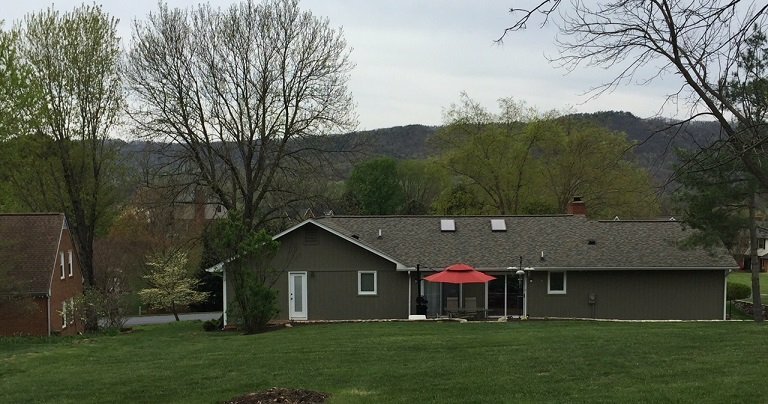 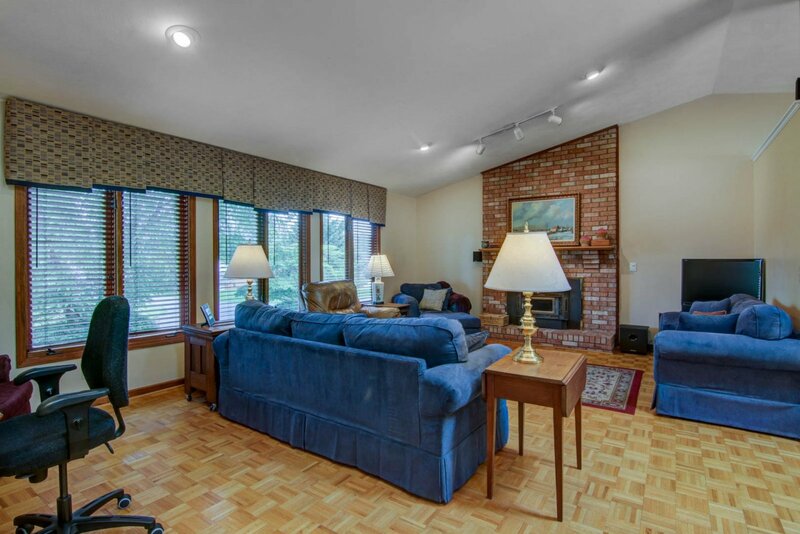 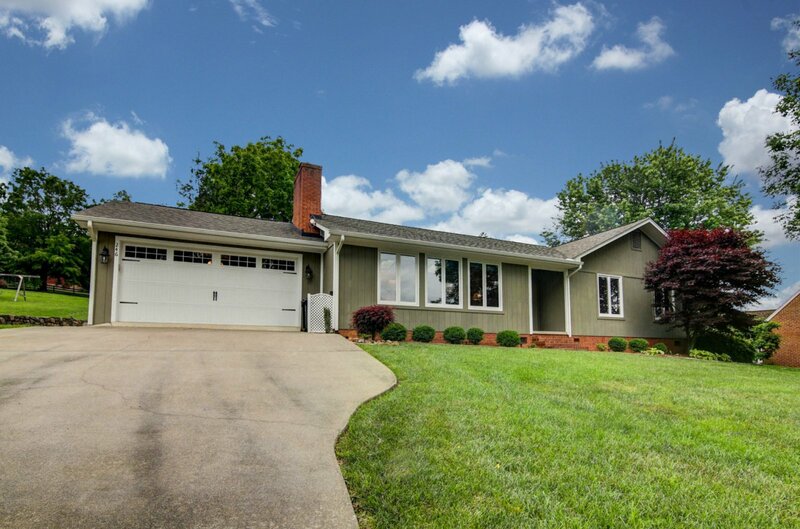 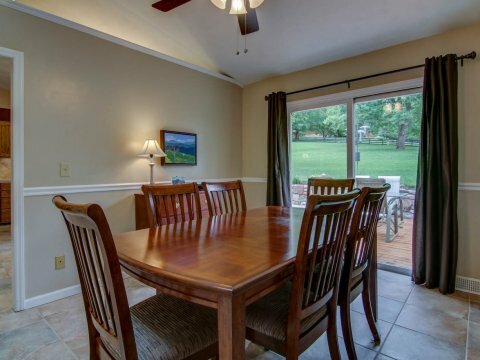 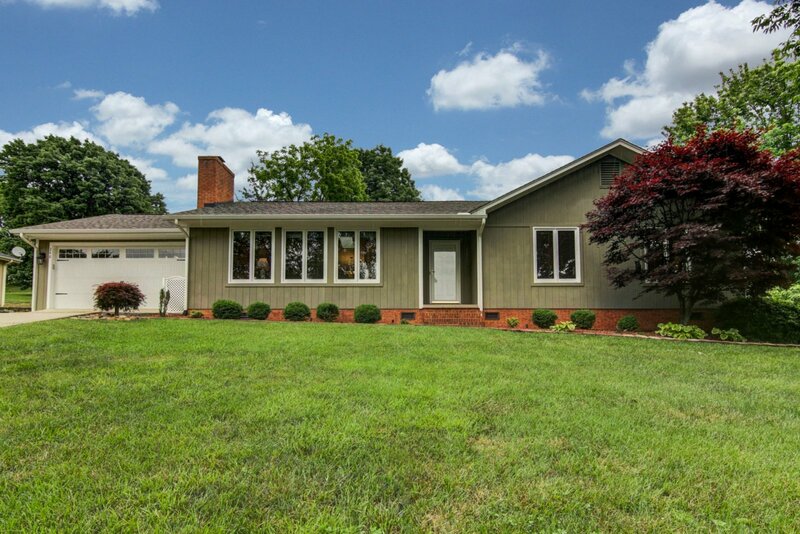 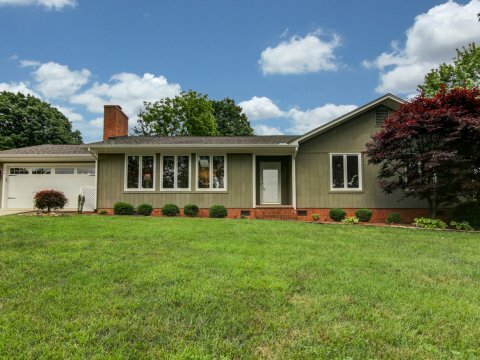 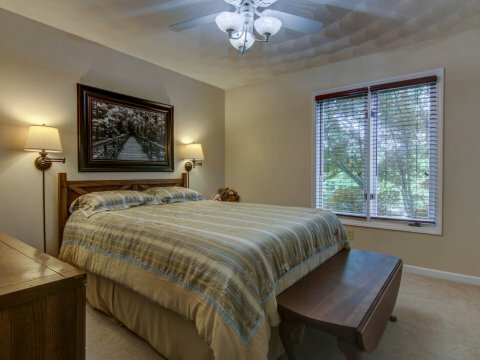 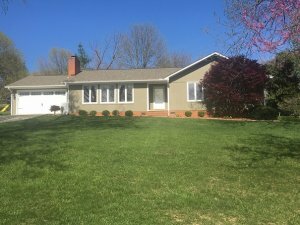 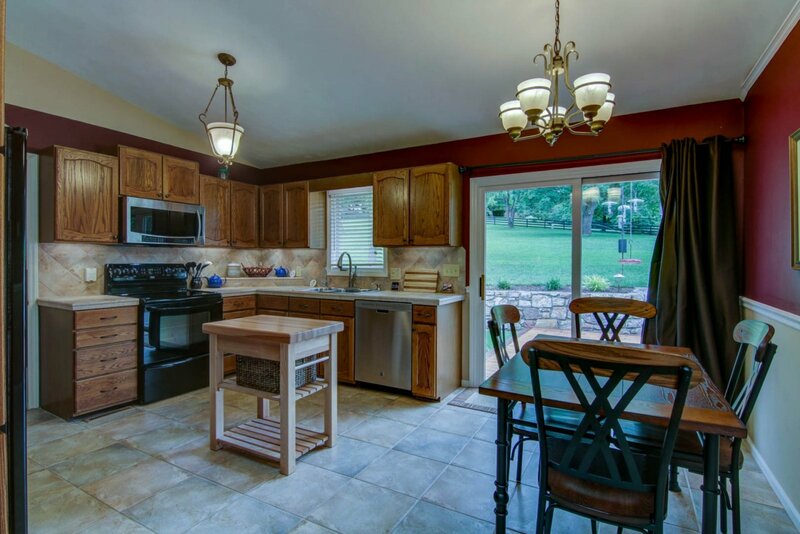 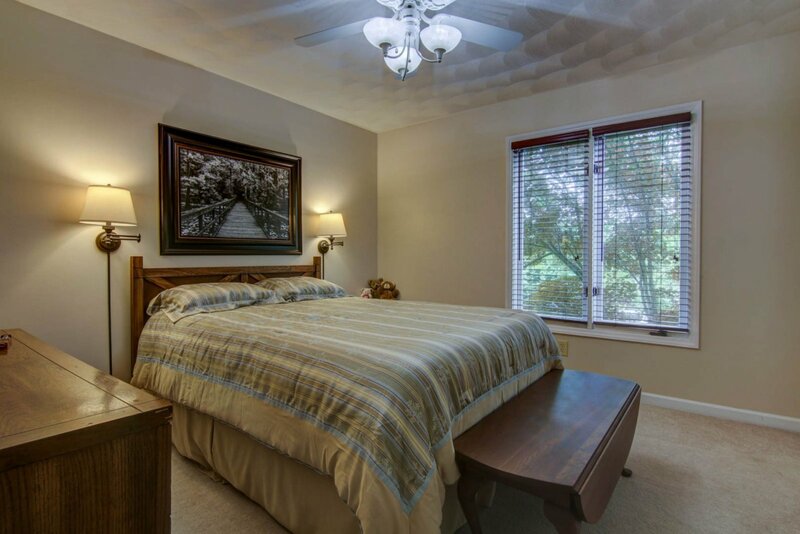 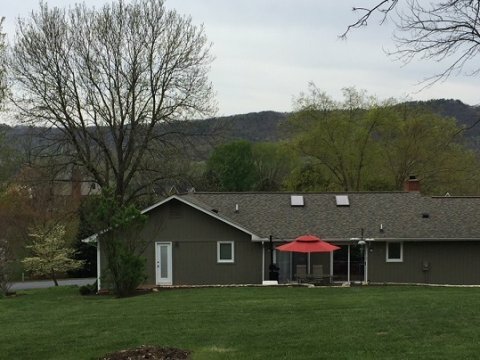 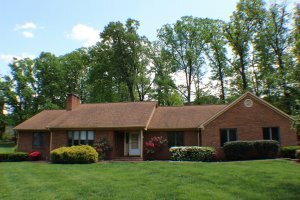 Located on a quiet, tree-lined street, but only a few minutes from shopping, restaurants, and I-81. 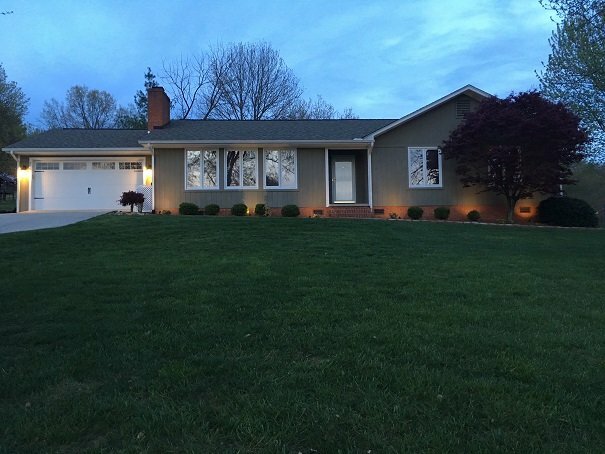 Upgrades include remodeled bathrooms, 5′ step-in master bath shower, upgraded kitchen, upgraded HVAC and ductwork, upgraded roof and skylights, upgraded garage door and opener, new replacement windows being installed, too many upgrades to list. 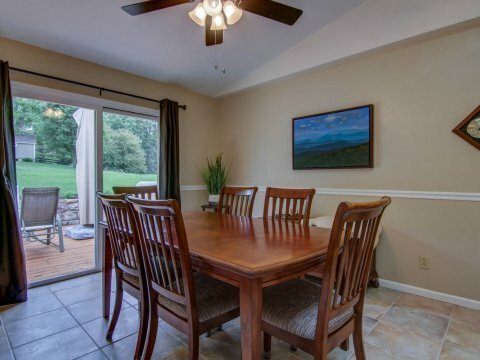 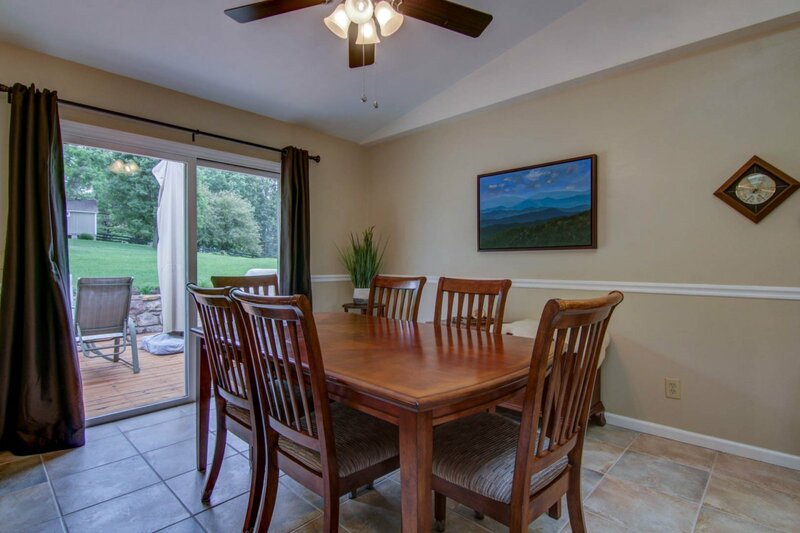 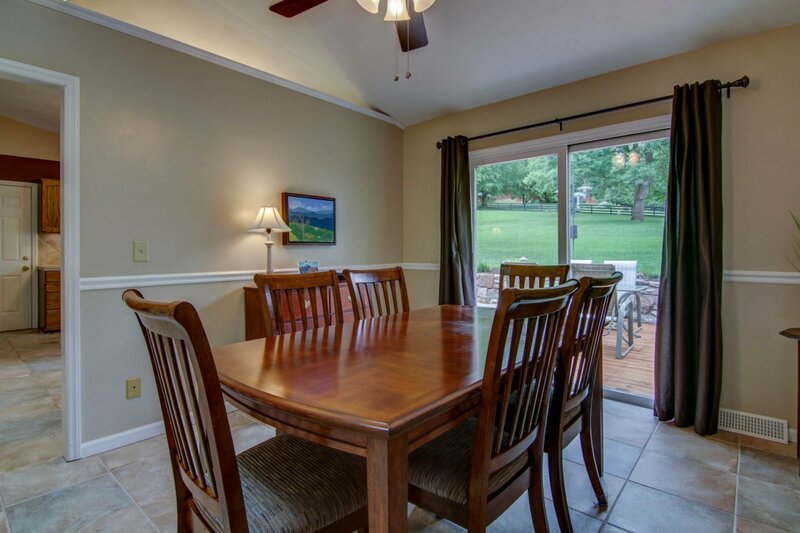 Incredible views of Tinker Mountain from large living room windows. 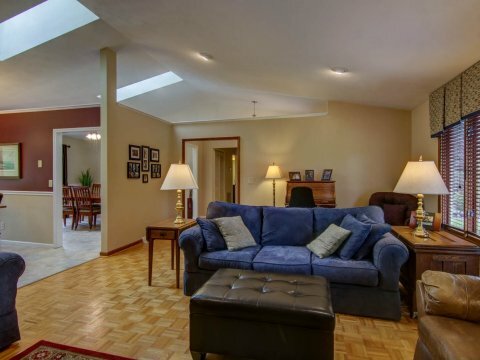 Cathedral ceiling in living room, kitchen, and dining room. 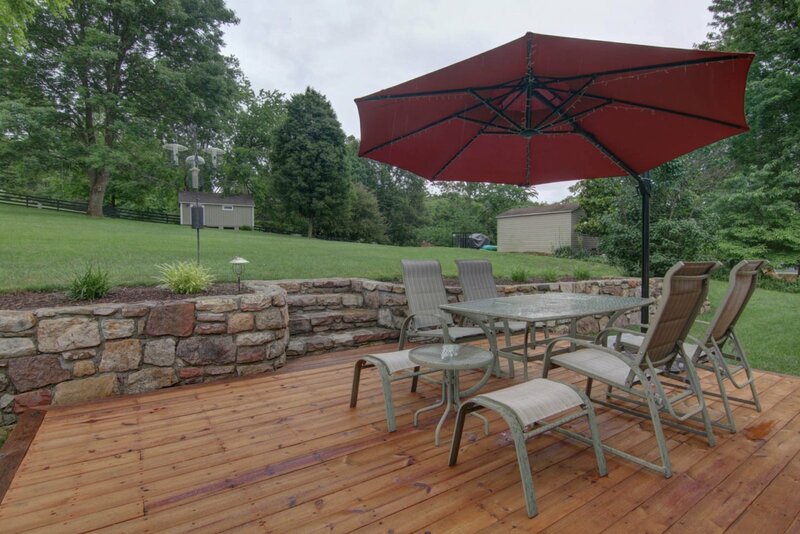 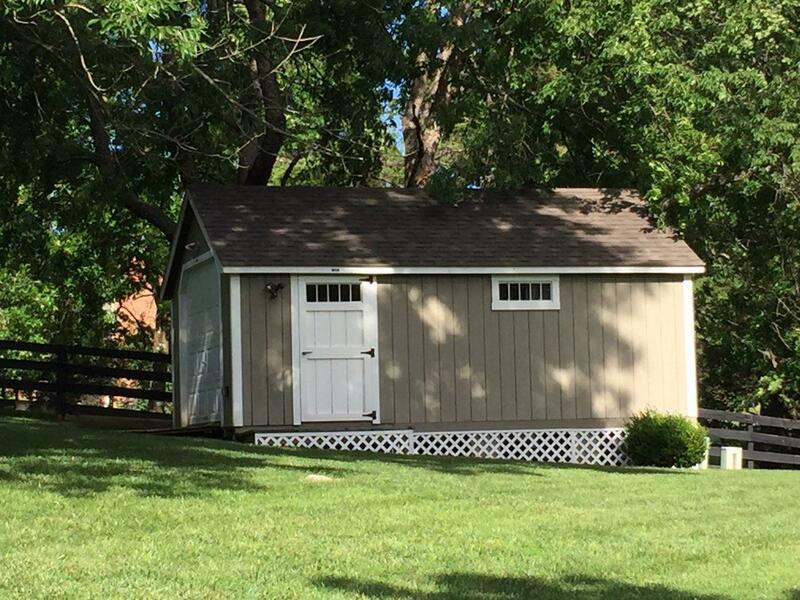 Lovely landscaped grounds, with trees, shrubs, landscape lighting, rock walls, large deck, and enormous 14′ x 20′ storage building with electric. 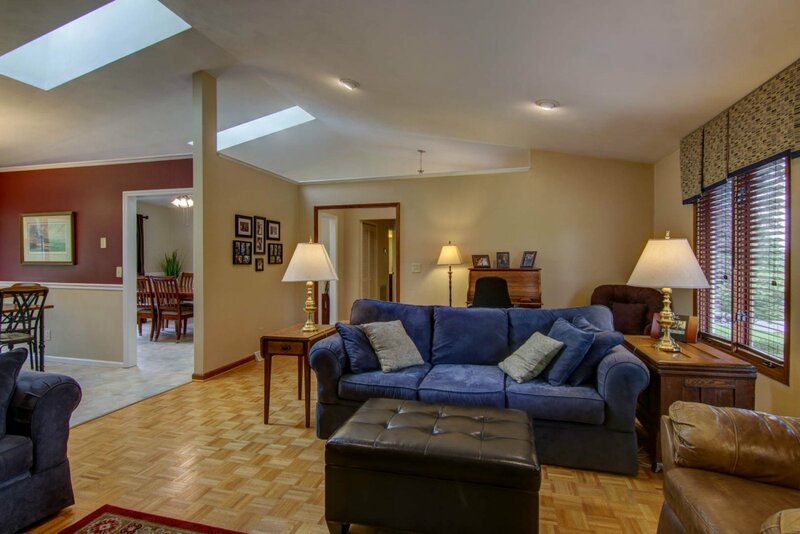 Click Here to see floor plans and property tour. 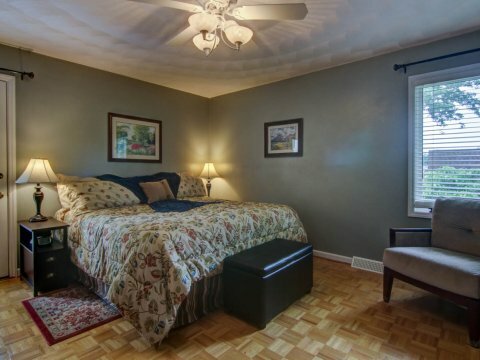 Auto-crawl space vents and fan. 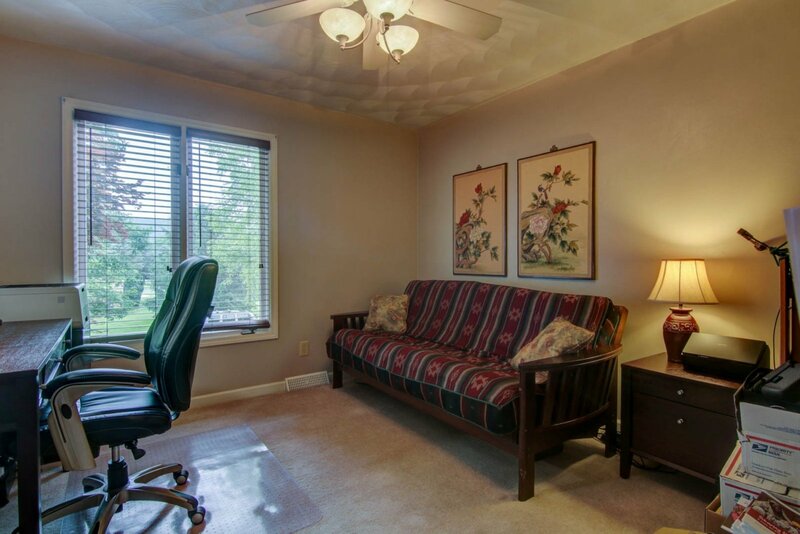 All buyers and agents must perform their own due diligence for square footage, lot size, schools, and taxes.